Rent the Mini Golf Holes 1-3 for your carnival, corporate event, or even private party. 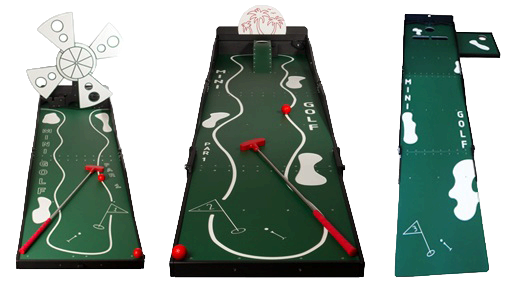 This fun golf game includes the mini putters and balls. Only game 1 requires electricity.